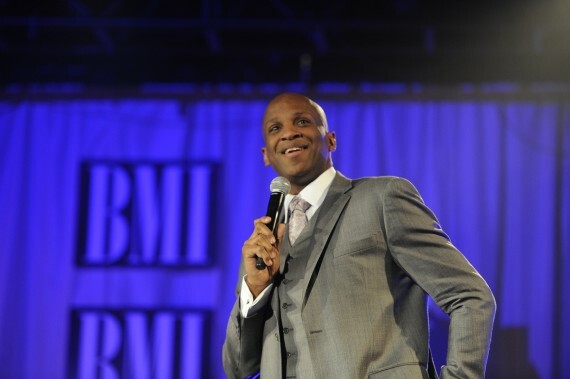 RCA Inspiration recording artist Donnie McClurkin will pay tribute to Gospel Music legend Pastor Andrae Crouch during the 2015 BET Awards on Sunday, June 28th. The show will air live on BET. Check your local listings for time and channel information in your area. McClurkin marks 9 years as host of his syndicated Donnie McClurkin radio show as well as getting in gear for the July 19th premiere of the popular BET Sunday Best singing competition. This season’s All Star Show features popular contestants from previous years. Coming to a city near you this holiday season is the Let the Church Say Amen Tour honoring the music of internationally known and celebrated gospel singer/songwriter and musician Pastor Andrae Crouch. 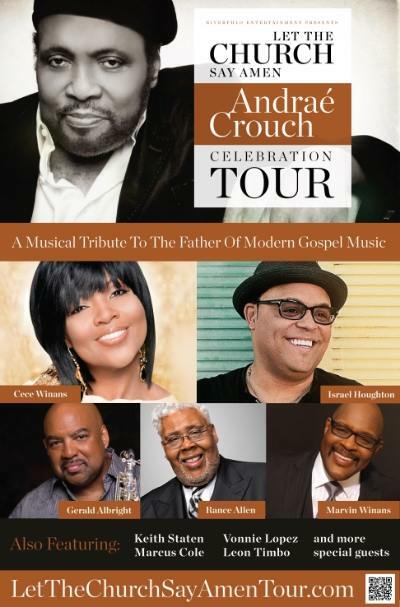 The multi city tour will feature performances from Grammy winners CeCe Winans, Pastor Marvin Winans, Israel Houghton, Bishop Rance Allen and others. Tour dates are scheduled for Charlotte, Birmingham, Chicago, Atlanta, Milwaukee, Cleveland, Philadelphia, Orlando and Miami with other dates and cities soon to be added. 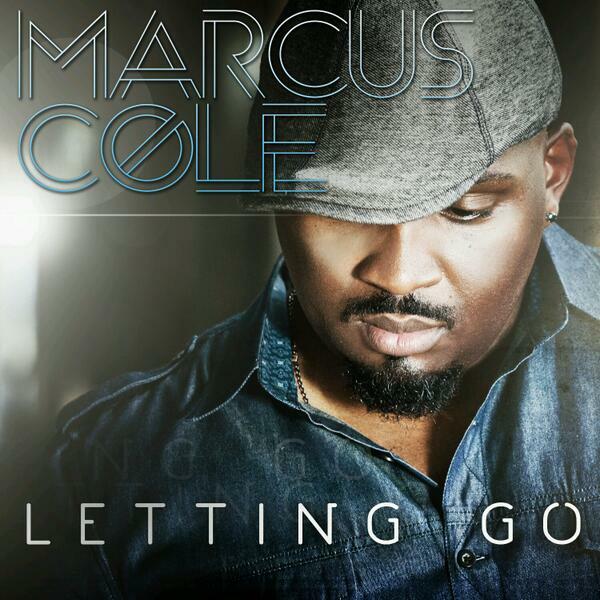 Its high tide over at Riverphlo Music Group as Letting Go, the brand new single from Commissioned alum Marcus Cole is now available. Letting Go is the first single from the Soul Preacha CD which is expected to be released this summer . The project is a reunion of sorts as it once again teams Cole with Super Producer Luther Mano Hanes (Andraé Crouch – “The Journey” and “Live In Los Angeles”, Israel & New Breed – “A Timeless Christmas”, Jonathan Butler – “Brand New Day”, Cece Winans – “Live In the Throne Room DVD” and “Thy Kingdom Come”) for the first time since Cole’s 2006 debut project Write My Song. 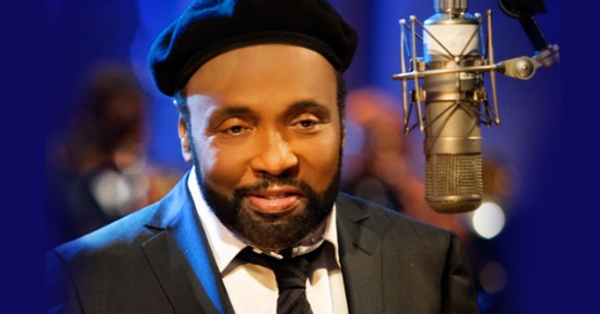 Riverphlo’s roster includes Cole, the legendary Andrae Crouch, Vonnie Lopez and Leon Timbo as well as former Commissioned member Keith Staten. In the midst of family gatherings and giving thanks, the city of Houston is preparing for the live recording of Daniel Johnson on November 30th. Johnson, a Los Angeles native is most familiar from his work with Israel and New Breed. 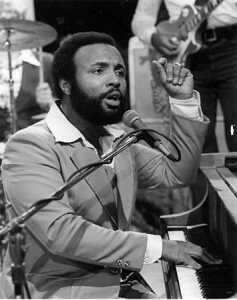 Before relocating to Houston, Johnson spent time as a member of the Andrae Crouch Singers and is featured on Crouch’s The Promise CD. You can also check out Daniel on his 2011 solo CD release You Make Me and on The V. Michael McKay God Talk project. 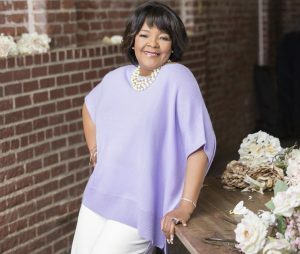 The world became familiar with Vonnie Lopez as Kurt Carr introduced her on his One Church project (Just One Word). 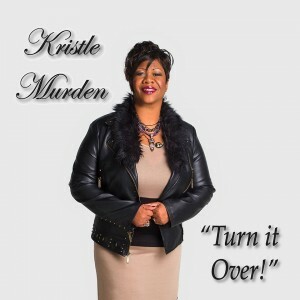 A member of the Kurt Carr Singers since 2003, this singer/songwriter and prolific proclaimer of the Gospel who is just as comfortable being a worshipper as she is being a worship leader, Lopez makes her solo debut on Mano Hanes’ Riverphlo Entertainment label (alongside Andrae Crouch) with the release of the single, The Name of Jesus.